Car keys get bent out of shape all the time. They may even break, if used improperly or because of structural weakness. Sometimes the plastic fob on the key may fall off too. All this will require you to get new keys made. If your car was manufactured in the last two decades, you will need a new transponder key made. These types of keys have to be specially programmed if they are to work with your car.Dallas Locksmith Master is a well-known automotive locksmith that provides key cutting as well as transponder key programming services for car owners in Dallas, TX area. 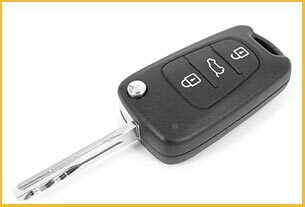 If you lost your old car keys or the fob has fallen off on them, then you can come to us for affordable solutions.